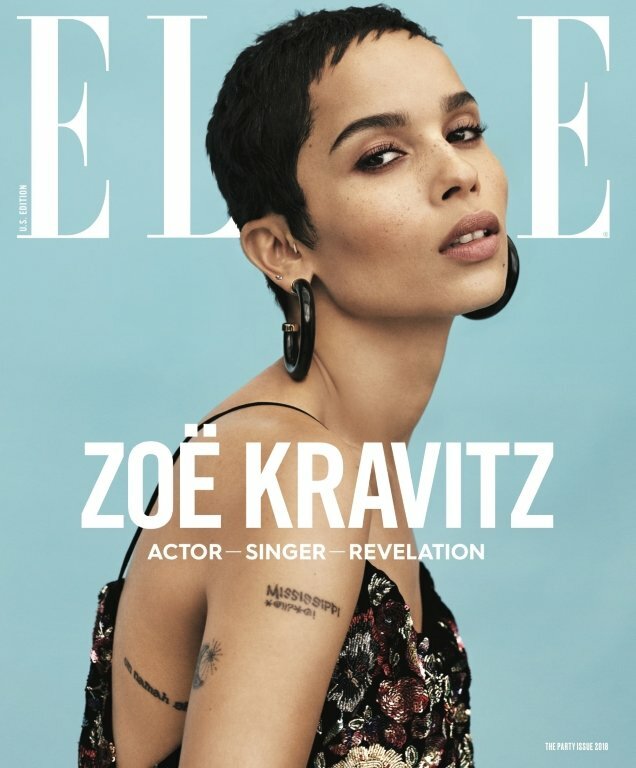 After some major staff changes back in September, ELLE hints at more changes to come in 2018 with a stark, blank-canvas cover for January. 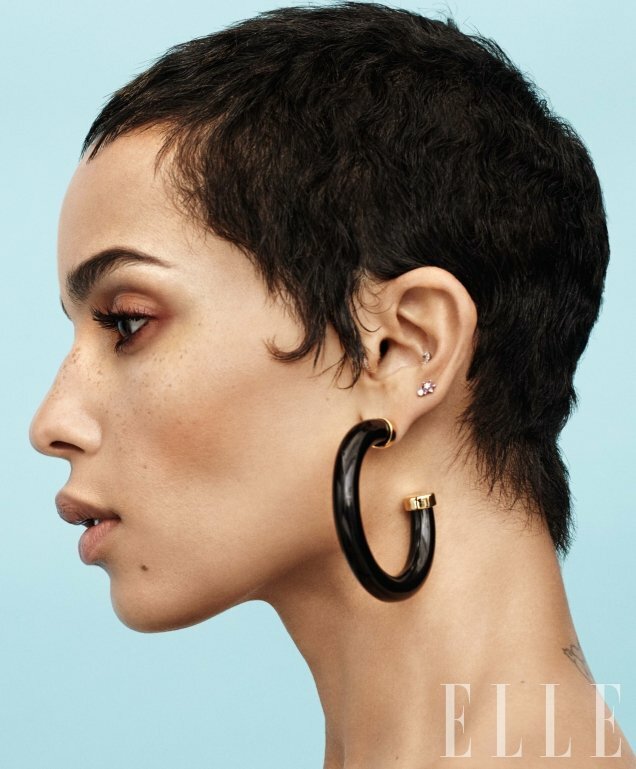 Nina Garcia, the publication’s newly installed editor-in-chief, welcomes actress Zoe Kravitz as her debut cover girl. Rumored to have originally been photographed by controversial photographer Terry Richardson for the cover shoot, ELLE regular Paola Kudacki stepped in to conduct the re-shoot. A firm favorite of Saint Laurent’s Anthony Vaccarello and face of the brand’s Spring 2018 collection, Zoe makes one of his creations her own in the clean, crisp newsstand cover image. Despite ELLE‘s best efforts at something fresh, our forum members weren’t feeling it. “The colors pop, for all the wrong reasons. The backdrop looks fake, I think Zoe’s hair color looks too severe for her skin tone, and the art direction could be lowered. I suppose we should let this one slide knowing they had to scramble to reshoot this at the 11th hour,” wrote Benn98. “This is mediocre. They could have done so much more with this,” voiced Khabeer. “I’m tired of seeing Zoe being that 90s waif person on magazine covers,” Lola701 confessed. “That… is really bad,” expressed jal718. “Not the worst last-minute cover choice I’ve ever seen,” admitted tigerrouge. See more from Zoe’s cover shoot and join the conversation here.